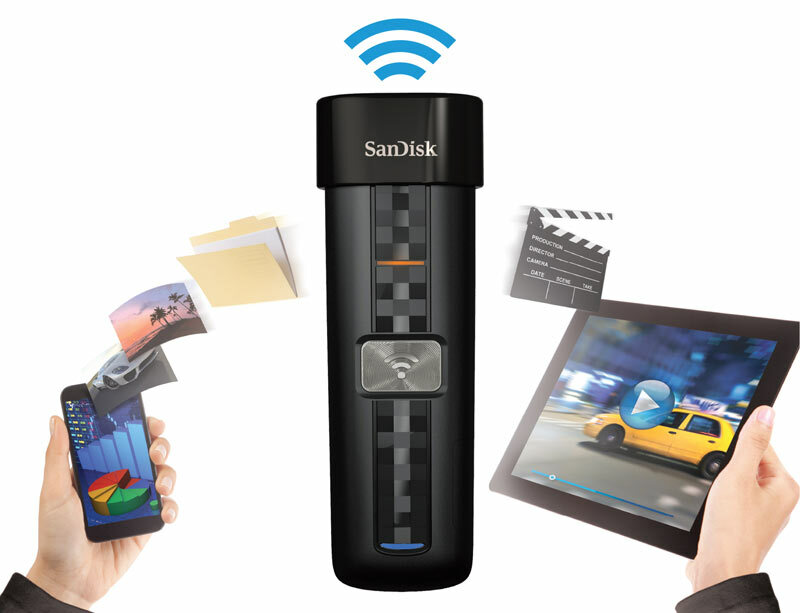 The SanDisk Connect Wireless Flash Drive is a simple little USB peripheral that opens a wifi connect and allow off device storage with streaming capabilities. The big bonus here is allowing the user the ability with swap out the MicroSD card inside creating limitless possibilities for storage on the go. UK stockists are Amazon (£41.90) Currys (£49.99) and PC World (£49.99). Those prices relate to the 16GB size. The 32GB size is priced at £59.99 whilst the 64GB size is priced at £99.99. 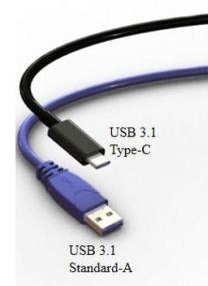 Recently CNET published some of the first images of the new USB Type-C cables and ports coming in the future. This new, tiny connector is due to be a reversible form, taking much of the aggravation out of plugging power or data transfer cables into your device. Essentially, this is along the same lines as Apple’s Lightning port. It has been a while since we moved from mini USB to micro USB and a refresh is exciting, there shouldn’t be too many folk out there to grumble as much as Apple users did when their expensive docks and chargers became a little bit incompatible with newer Apple devices. However, anyone who has struggled to find the right way round for a microUSB to fit into their phone in the dark will certainly appreciate the new form. Leaker @evleaks was bang on the money the other day as we have now seen Samsung announce the Samsung Galaxy Gear 2 and the Galaxy Gear Neo. The first point folks will be looking at on these wearables are the price as the first was launched with a rather hefty price tag. This dropped rapidly as the devices were not flying off the shelves. 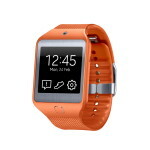 No prices were announced unfortunately but it is a safe bet the Neo will be cheaper than the Gear 2. 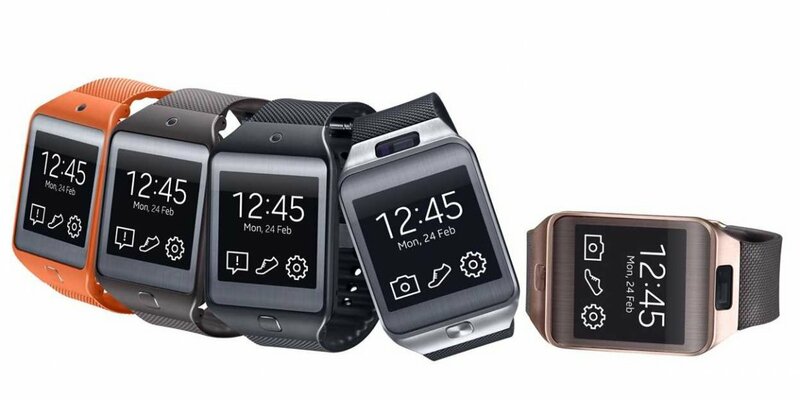 The most important factor of these watches are that Samsung chosen platform is no longer based on Android, but Tizen. You can pretty much forget about using this with you Motorola, Nexus, HTC or any non Galaxy device. One can’t help but wonder about the wealth of apps that are currently out for the original Android flavoured Gear… oh wait… there are only about 10. 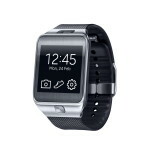 This is the same as the Gear 2 aside from the camera, it’s gone. Samsung are bragging a bunch of not so silly colours. The Neo should be available in Charcoal Black, Mocha Gray, and Wild Orange. Google announced their newest upgrade to the Google Glass wearable smart-glasses, only this time it isn’t a software or hardware upgrade, but is actually a structural one. 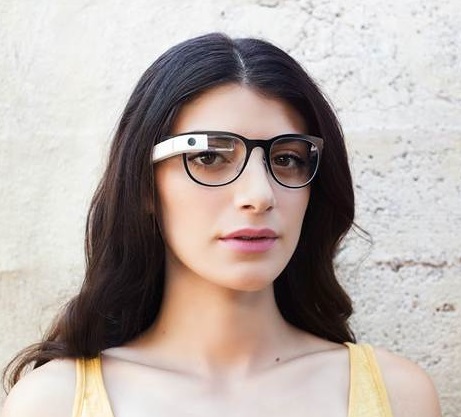 They now have prescription glass frames available that are specifically designed to fit with Google Glass. They are called the Titanium Collection, and that doesn’t just describe their aesthetics. These new Google Glass frames are literally made of ultra-light titanium alloys. 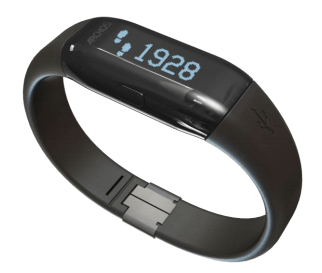 We have mentioned before that Archos is introducing a new, cheap take on the wearables phenomenon with their smartwatches. 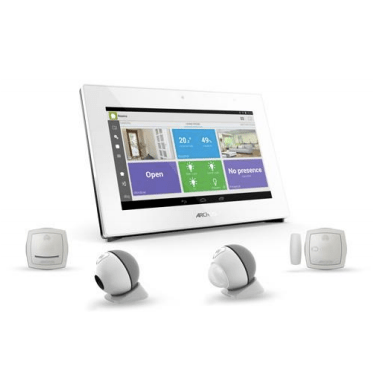 These Bluetooth reliant assistants are due to pair with both Android or iOS phone, after a quick install of the Archos Smartwatch management app on the relevant phone. 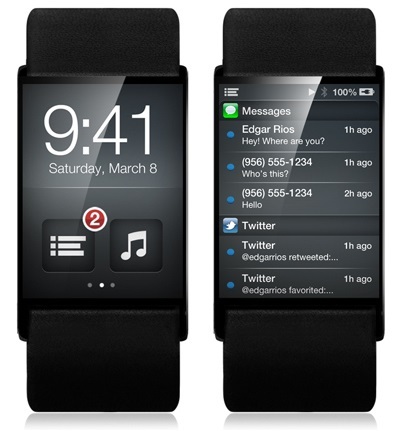 After which the user selects the notifications to vibrate and alert you of whats going on in your pocket. 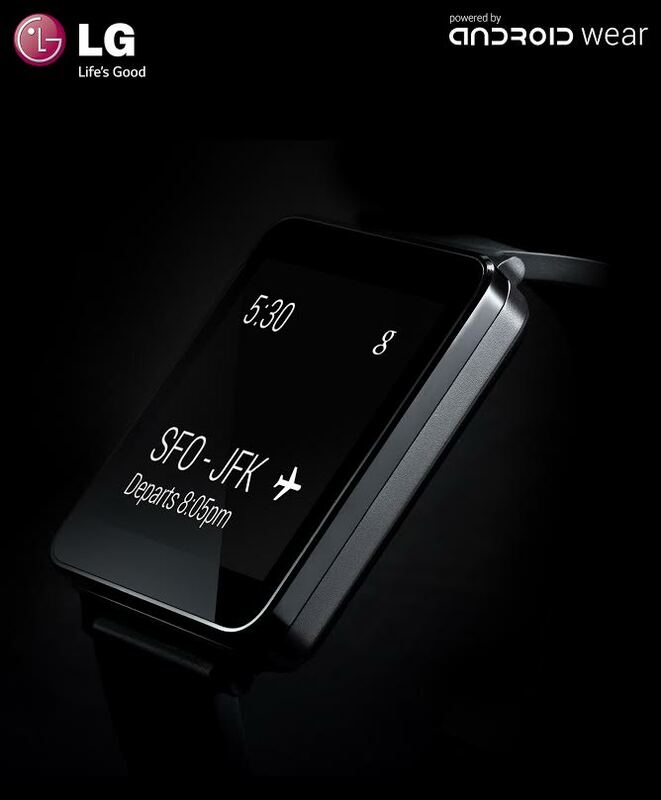 Much like a few other smartwatches out there. 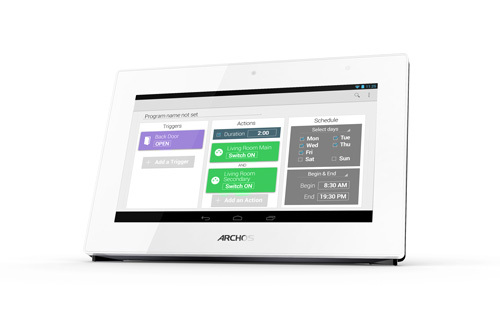 Archos are giving you a choice of what screen technology you have to display notifications. 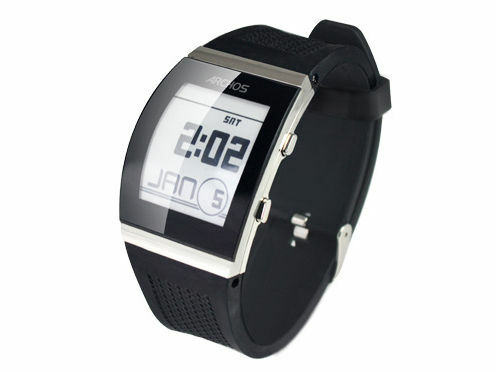 For $129 you can have E Ink touted to last for 1-2 weeks on a single charge. A $99 LCD won’t last quite a long at 2-3 days on its battery due to this having a touchscreen backlit screen. Lastly, the french manufacturer will be producing a $50 Memory LCD version featuring a black and white, always on screen good for 1-2 weeks. 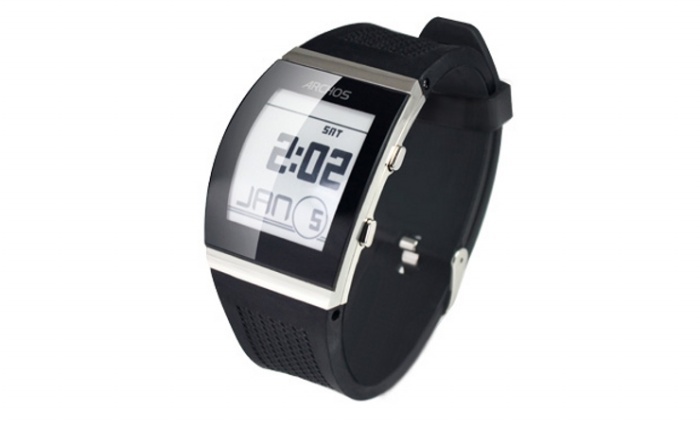 Like most smartwatches the pair will charge with a dock. 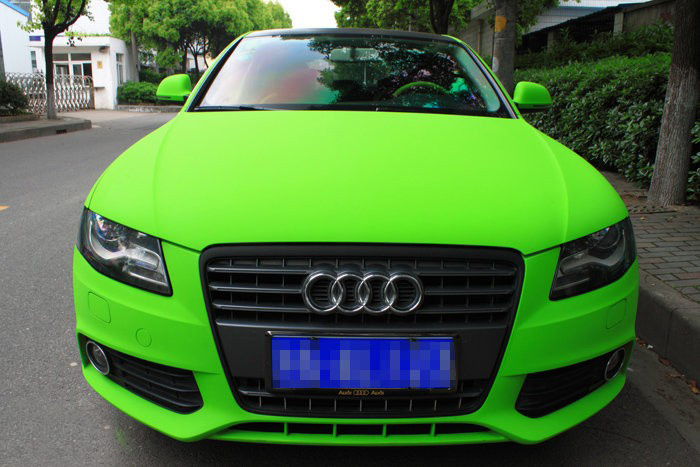 Ready for a Nexus Audi? Are we going to see stickers on cars bumpers saying Android Onboard? It looks like Google wants to dominate our roadways next, and we aren’t talking about their self-driving cars either. According to recent reports Google and Audi will announce a partnership at CES in January. The details of this partnership reportedly revolve around an Android-based automobile entertainment/navigation and information user interface. Google is partnering up with one of the most well respected auto manufacturers in the globe in order to help build global recognition of Android as the premier core element for music, navigation, apps, and Google voice search in future cars. We will keep an eye out at CES for any hint of this partnership and bring the details as quickly as we can. As a sidebar, there is also talk that NVIDIA might also be partnering up with auto-makers to provide the hardware to power these Android-based car entertainment/nav systems.